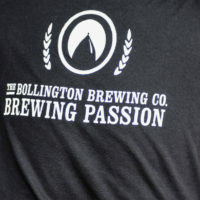 Refreshingly hopped with a blend of English and Bavarian hops on a base of English lager malts. 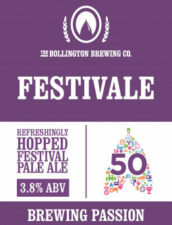 Brewed for the 50th year of the Bollington Festival. 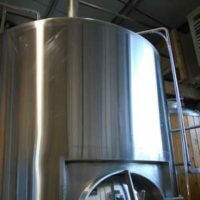 2.16 units per 568ml (pint).